This article was written on 01 Oct 2015, and is filed under News + Features. I have not heard of Rob Clouth before I recently listened to his latest EP ‘Hidden Structures’. The Barcelona based visual artist and programmer brings fresh air into the electronic music scene. Highly recommended. 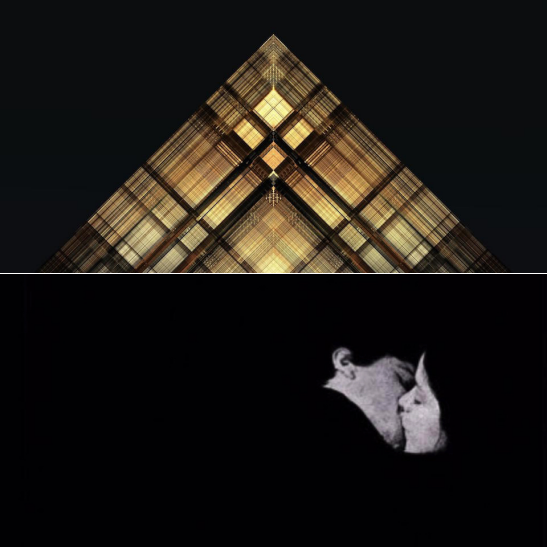 My second recommendation is Bob Moses’ debut album after the fantastic compilation earlier this year comprising their earlier EP’s.